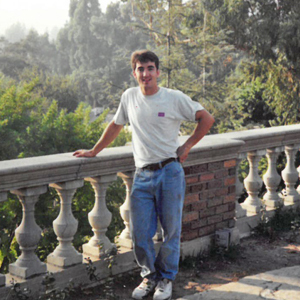 The year was 1991 and Reg Abersek had just moved to Claremont from Canada when someone mentioned he should go check out a well-known, local construction company that was always looking for great craftsmen. 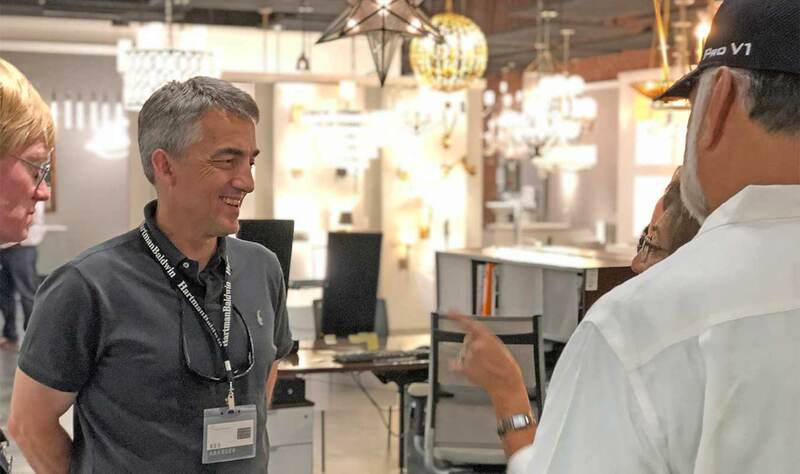 He met with Bill Baldwin, Owner of HartmanBaldwin Design/Build, and it wasn’t long after that he came on board. 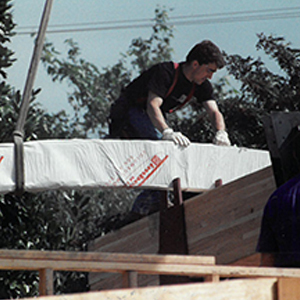 As the years passed not only did the company grow, but so did the projects and their respective deadlines. One would think that after 28 years the routine or grind would inevitably result in someone burning out or phoning it in, not so for Reg Abersek. 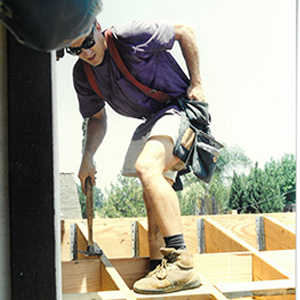 We admire his hard work, dedication, and we’re extremely proud to have him as a part of the HartmanBaldwin family.